Green Bay Packers left tackle David Bakhtiari appears to have avoided a serious injury. 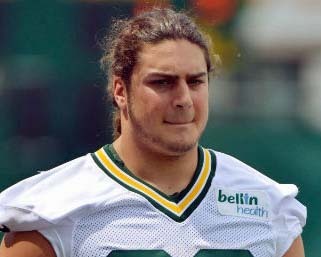 Bakhtiari was hurt during the teams Family Night practice on Saturday and was carted off to the locker room. 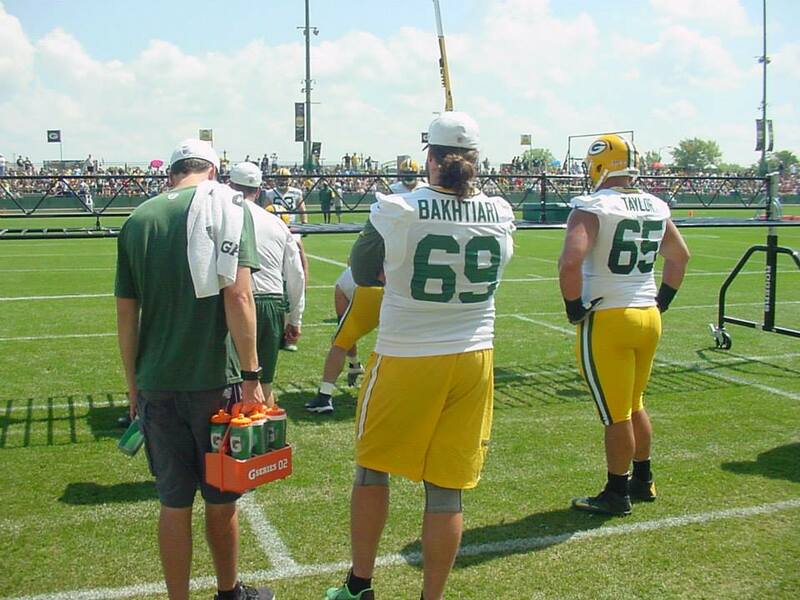 But Packers coach Mike McCarthy said before practice on Monday that Bakhtiari’s injury is not of the long-term nature and he will be evaluated as he goes through rehab. 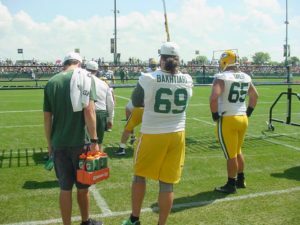 Bakhtiari’s value to the Packers is substantial. 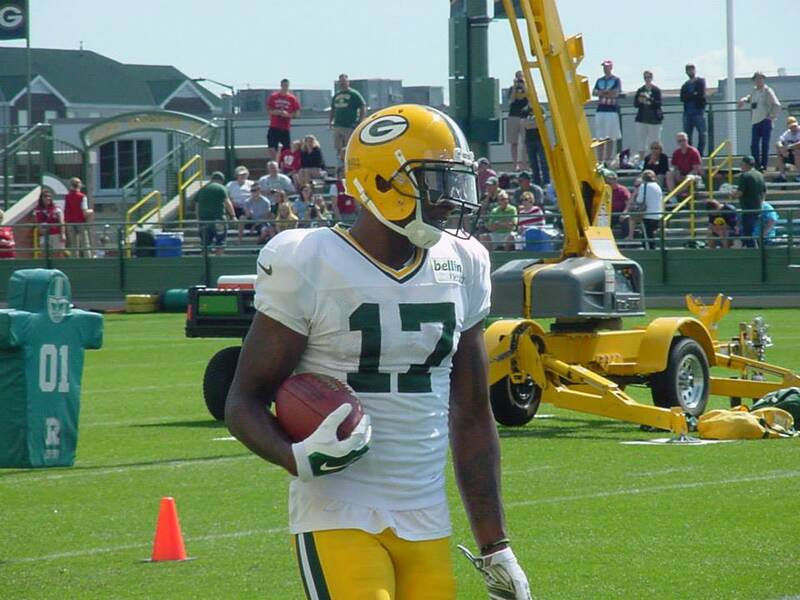 It’s hard to imagine a player that possesses more value, other than Aaron Rodgers and maybe wide receiver Davante Adams. Kyle Murphy is expected to take Bakhtiari’s place with the first unit until he can return. 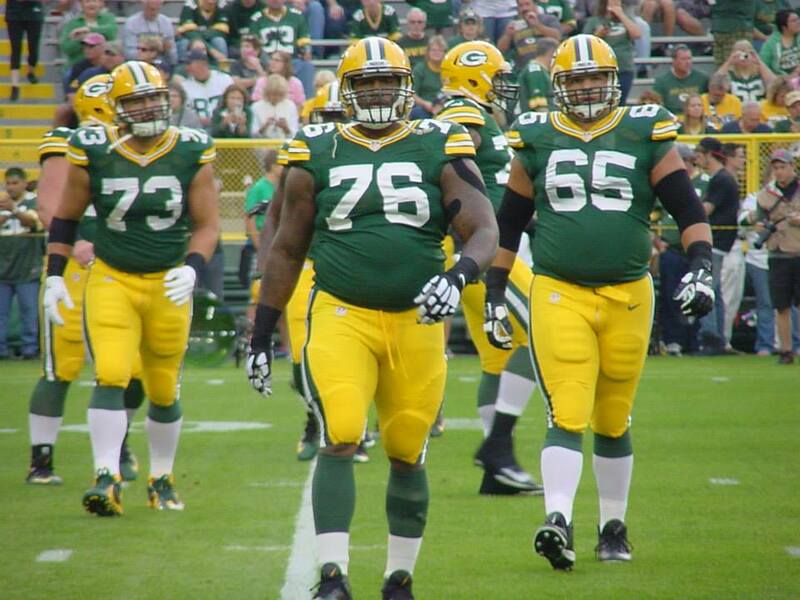 The Packers are also got right tackle Bryan Bulaga back after an ACL injury knocked him out of action last season. The Packers also placed linebacker Jake Ryan on injured reserve. They had defensive backs Kevin King (shoulder) and Jaire Alexander (groin) sit out of practice on Monday with injury. The Green Bay Packers didn’t have a single player named to the Pro Bowl. They’re one of five teams that were shutout in the selection process, joining the New York Jets, Cleveland, Indianapolis and the Chicago Bears. It was the first time since 2005 that the Packers didn’t have a single player voted to the Pro Bowl. 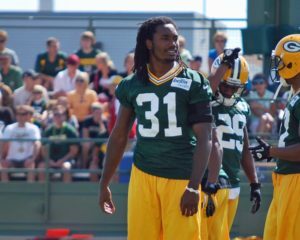 Players that were worthy of selection include wide receiver Davante Adams, as well as left tackle David Bakhtiari and defensive tackle Mike Daniels. Adams ranks second in the NFL with 10 touchdown catches and he did it while missing starting quarterback Aaron Rodgers for seven games. But the competition at wide receiver is high and can be one of the most difficult positions to crack. Bakhtiari went to the Pro Bowl as an alternate last year but missed four games early in the season with a hamstring injury. He was voted an alternate, but not a first alternate. Daniels is joined by fullback Aaron Ripkowski as first alternates. It’s the third time that Daniels has been named a Pro Bowl alternate. It took a while for Green Bay Packers right tackle Bryan Bulaga to figure out he was dealing with the dreaded high ankle sprain. He thought he was good to go when he returned to the lineup against Cincinnati, only to return to the sidelines in the second half. Now, after some extra time off for the Packers, Bulaga is back practicing and is hopeful of returning to the starting lineup when the Packers face the Cowboys in Dallas on Sunday. Bulaga said he still has some issues and isn’t totally in the clear. Then again, he said he probably wouldn’t be 100% when he returns to the lineup anyway. 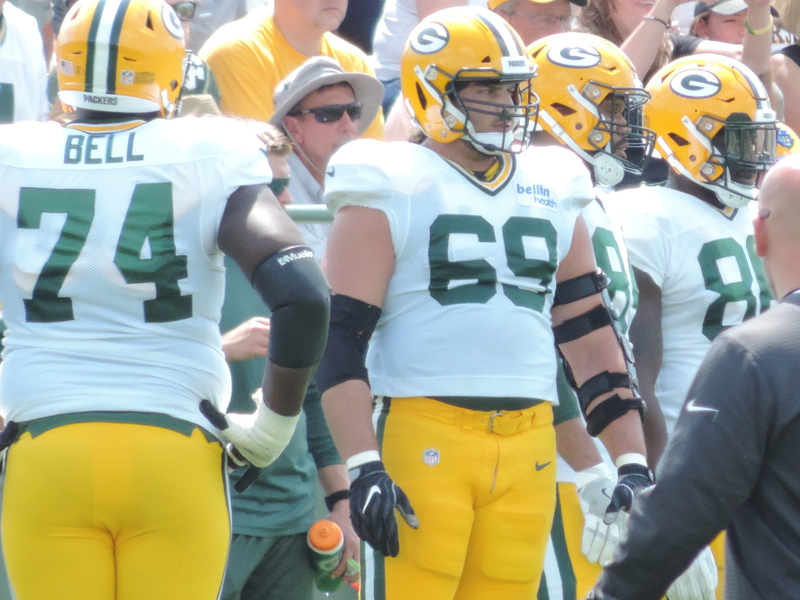 Bulaga was joined on the practice field on Wednesday by starting left tackle David Bakhtiari, who has missed time with a hamstring injury that he suffered in the opener against Seattle. Wednesday’s workout isn’t the most physical workout of the week. That comes when the players put the pads on Thursday. If both players can get through that without any problems, they both could rejoin the lineup on Sunday. 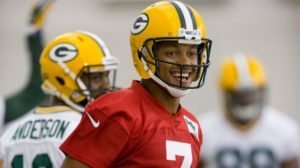 It would give the Packers their intended starting five-man front for the first time this season. The Cincinnati Bengals jumped out to a 21-7 lead and led 21-14 after three-quarters, but the Green Bay Packers engineered a fourth quarter comeback to pull out a 27-24 victory in overtime on Sunday at Lambeau Field. The Bengals registered six quarterback sacks in the first half, yet rushed just four defensive lineman most of the game. It didn’t help that the Packers continued to play without starting left tackle David Bakhtiari (hamstring) and while Bryan Bulaga (ankle) returned to action at right tackle, he left the game in the second half. 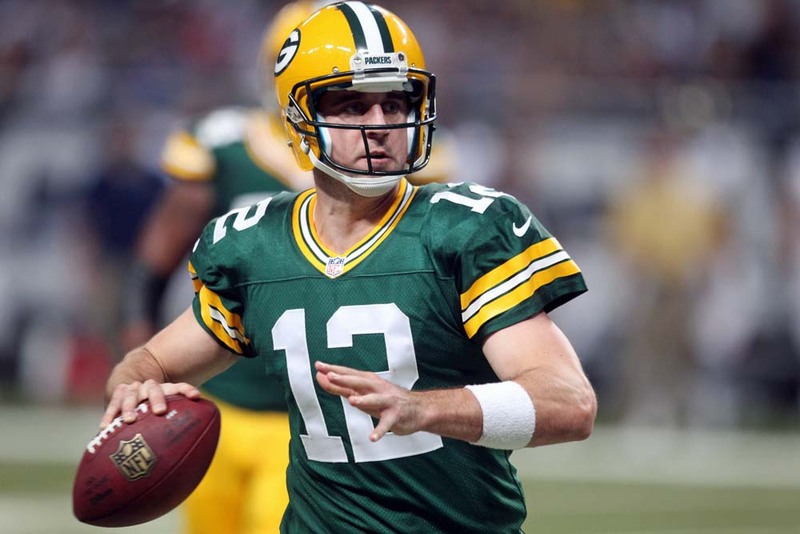 Packers quarterback Aaron Rodgers passed for 313 yards and three touchdowns, but he also threw his third interception in three games, which was returned 75-yards for a touchdown by Cincinnati’s William Jackson. 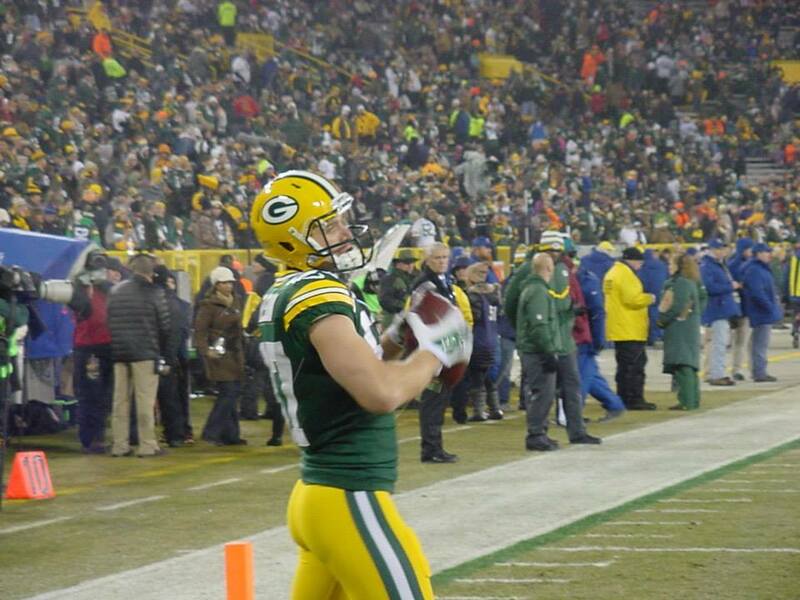 It was just his second career pick-6 and the first since Dec. 7, 2009.